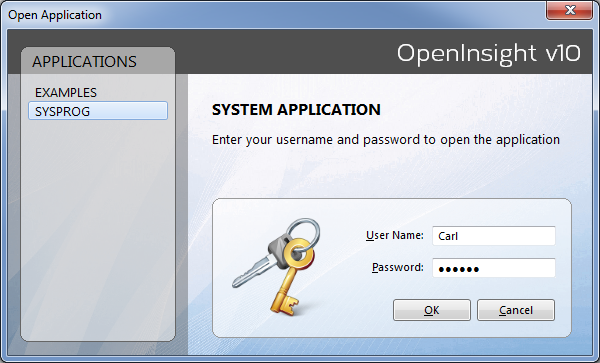 It is hard to believe that OpenInsight 7.2 was released nearly a decade ago and that the last of the runtime releases (version 8.0.8) is now over 6 years old. Given that a lot of software has a shelf life of just a few years these days and support for early versions even less, it is amazing that we still have people deploying and running these older versions of OpenInsight. I guess that it continues to show how solid and reliable OpenInsight based solutions are, despite an ever changing world with regards to operating systems, connectivity and progress in general across the IT industry. OpenInsight just keeps pace with the changes and it seems to just take things in its stride. However, given the age of these products it really is time to be looking at OpenInsight 9.x and especially with the ground breaking OpenInsight 10 just around the corner. I am pleased that many of my clients have made the move to 9.x in recent times and those that have not yet made the leap, are making plans. With most people on or moving to 9.x, the news about the forthcoming Runtime and Universal Driver price increase (that Revelation announced a few weeks ago) will not be of any concern whatsoever, afterall 9.x prices remain as they were when OI 9.0 was released way back in January 2009. However, if you are still working with or deploying OpenInsight 8.0.8 or older, please be advised that the prices for the runtime licenses (new licenses and bumps) and the Universal Driver and upgrades will be increasing from 1st August 2015. Please contact your local Revelation representative for further details and please remember to keep this date in mind when providing your customers with license quotations. 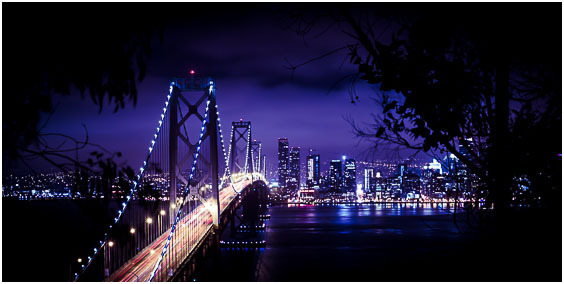 I have been a little quiet on the blog recently and this is mostly because I was away for the latter part of last month in California and also because the guys are quiet, but very busy at the moment working on OpenInsight version 10. However, I have three postings for this week – This post, one regarding pricing and more details about Mike’s visit in September. This first posting is a little off topic but a number of you have been asking where I disappeared to last month and where you can see some of my images from the trip. I was extremely fortunate to have been given the chance to go on a road trip around California with one of the leading landscape and cityscape photographers. Paul has received numerous awards and I have been a keen follower of his work over the last year or so and I joined him on a trip from Las Vegas, through Death Valley, Mammouth Lakes, Tahoe, Yosemite and up to San Francisco. The weather was far from normal but it did present us with some great images from the trip. It was only at San Francisco that we suffered from the bad weather, so a couple of bad shooting days out of 12 was not bad. For those of you that are interested, you can see the results of my early starts and late finishes on my Flickr channel. I’ll be uploading an image a day for he next couple of weeks.